Every election is different – four years is a LONG time in Internet time. The tools and habits we have for getting our information can change a lot in four years. Here are some of the tools I’m using to track the election results today, besides my regular network of people on Twitter, FriendFeed, and blogs (which is where I get most of my news and information on any given day). Pick your state, see live results. Get your own to embed on your site. Interesting Twitter mashup, where people report conditions/experiences from their voting locations – wait times, any irregularities, etc. 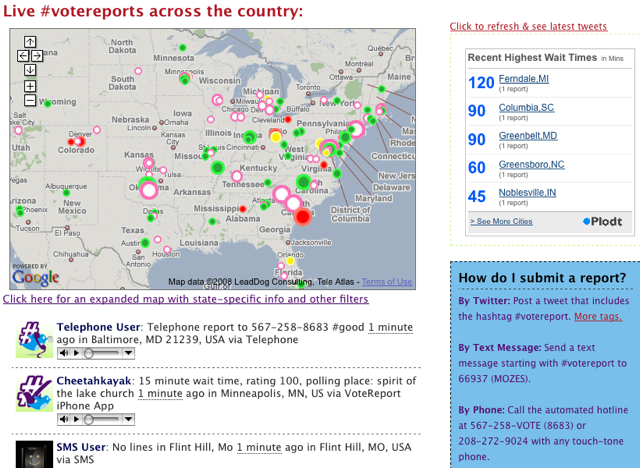 A real time stream of “on the ground” reports from Twitter, phone, SMS, and other means. Very cool grassroots project. Don’t miss the “See It In Action” page, which has a bunch of embeddable maps/widgets with lots of cool data. Update: Sarah Perez over at ReadWriteWeb has a much more exhaustive list of resources for getting your fill of this election. 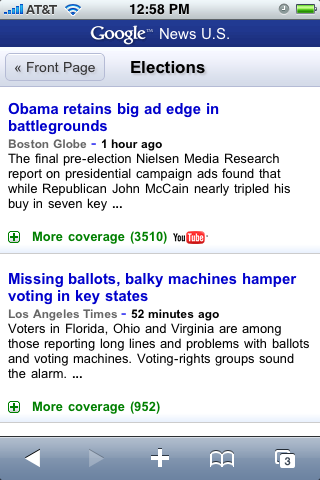 Video feeds, poll tracking sites, more mobile options, etc. If you’re looking for more election info, her post is a great place to start. Update 2: Oh! And how could I forget http://election.twitter.com! 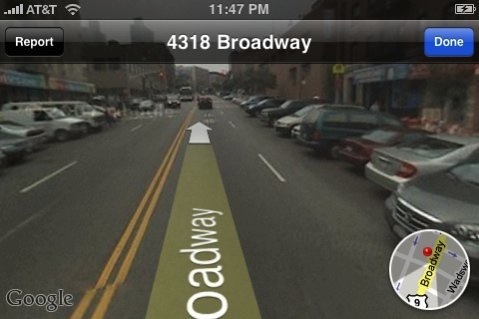 OK, so we all knew that the iPhone 2.2 update was bringing Google Maps Street View and walking directions (about time, too). But Gizmodo says it will also include over-the-air podcast downloads. 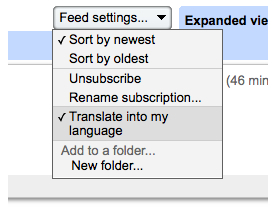 First I’ve heard of this, but a welcome feature that people like me and Dave Winer have been clamoring for from the beginning. 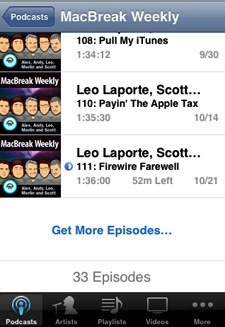 And it suddenly makes a lot more sense why Apple rejected the “Podcaster” app (which downloads over the air, too) for “duplicating iTunes functionality”. At the time, we scratched our heads, because the iPhone had no such capability.